Autism affects the entire family. The challenges and tribulations that are associated with this condition leave certain impacts on all the family members. Listen to thestories of the families as they partner with professionals in shedding light on the plight of the families coping with autism. The 12th National Conference and 2nd Southeast Asian Conference on Autism entitled“Living with Autism: Hope at Home aims to promote, first and foremost, acceptance of autism within thefamily. It seeks to empower families to make informed decisions and to takebolder steps to ensure quality life for their members with autism. Meet the participants to the panel discussion with parents of persons with autism, The Family’s Journey. ERLINA U. KOE graduated with degrees in Communication Artsfrom the University of Santo Tomas and the University of the Philippines. She is the first Chairman Emeritus of AutismSociety Philippines, after serving an unprecedented three consecutive terms (2004 to 2009) of trail-blazing leadership as the National President. She writes the column "Autism AngelsTalk" in the Manila Bulletin’s Education section. A much sought-after speaker who travels tomany parts of the country Sharing Hopes and Building Dreams with familiesliving with autism, Mama Dang is the recipient of UST’s 2009 The OutstandingThomasian Alumni Award for Humanitarian Service for her autism advocacy work. Now a widow, Mama Dang juggles her time forher advocacy, her corporate job as Vice President for Enterprise Core Servicesof Armadillo Holdings, Inc., and her three teen-aged sons - including Gio, now18, who propels her to be passionatewith autism advocacy. 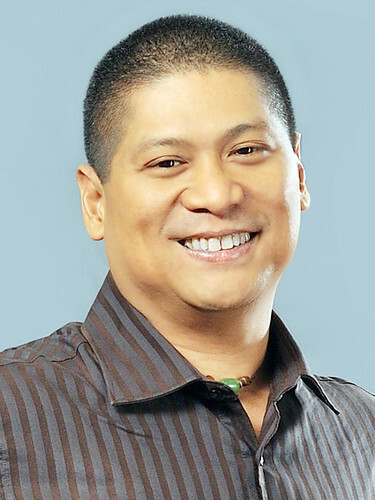 NOBY CABAÑERO is agraduate of Business Administration University of the Philippines. He completed his graduate studies in businessat the Asian Institute of Management. Asa bank executive, he has held various management roles in ABN AMRO Bank,Citibank, Urbancorp Investments, Far East Bank and Trust Company, GuocoSecurities and International Corporate Bank. 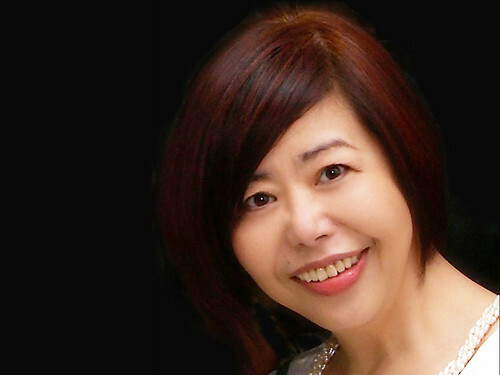 PINKY CUAYCONG is a homemaker who gave up a promising medical career for three men in herlife. She is the wife to Anthony, thePresident of BusinessWorld Publishing Inc., and the mother to two teenage sons,Alex and Alphonse. She is a writer,former columnist, blogger and a staunch autism advocate. She has taken on the role of primarycaregiver since Alphonse was diagnosed some 15-1/2 years ago. For Pinky, therule "when going out into the world, hold hands and stick together"best describes her family's journey with autism. 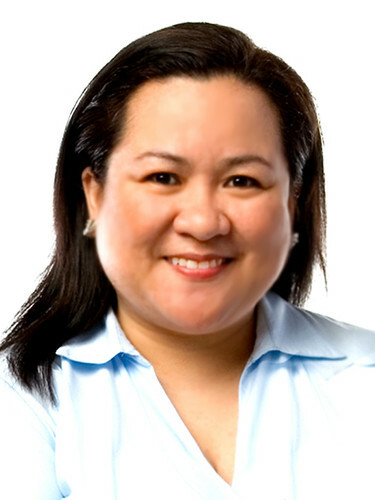 ROSANNA ESCAREAL-VELASCO is a certified public accountant, with a degree from the De la Salle University. 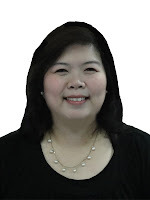 A financial professional, she has heldvarious management positions in Inteleconsult Corp, Corporate AchieversInstitute, Powerpoint Integrated Corp, Maschinen and Technik Inc, ElectroInternational Inc, A Garcia Jr Securities Corp, among others. 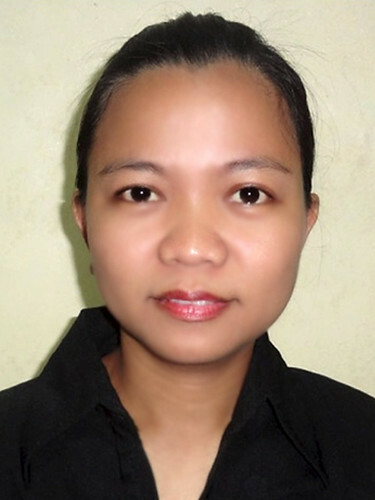 She is a candidate for a Masters in Special Education from De La Salle University. 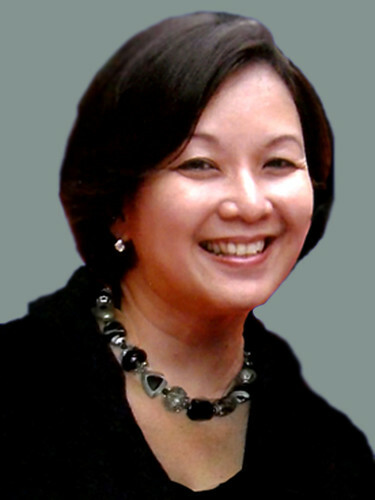 MONA MAGNO-VELUZ is a graduate of Business Administration University of the Philippines. She continued with further studies in Applied Business Economics and Strategic Marketing at the University of Asia and the Pacific and the London School of Business. As a practicing marketing communications professional, she has held various global management roles in Ericsson Telecommunications, Telus International and Emerson Network Power. Mona is a wife and a mom to three kids. Her eldest is 19-year old PWA Carl, whom she has been working with to establish his budding entrepreneurial venture "Gregarious Gifts". As an ASP member, she had taken her autism rights advocacy into the social media arena by blogging and tweeting about her many adventures as "Mighty Magulang". ELIZABETH B. UDQUIN is a graduate of Clinical Psychology at the Polytechnic University of the Philippines. She is mother to two children on the spectrum, Cholo andTristan. Stories on Elizabeth and her family have appeared on Manila Bulletin and UNTV Channel 37. She has inspired others with her experienceas a parent in various autism awareness talks and seminars. A special registration rate is available for a group of five (5) participants plus 1 FREE seat. Registrants may pay by depositing the payment to Autism Society Philippines, Metro Bank-Kamias Branch, Savings Account No.047-3-04751874-2. Kindly fax to (632) 926 6941 or email to the address below the deposit slip with the name/s of the participant/s. Click here for online registration. For more information of the conference, you may call us at (02) 926-6941, (02) 929-8447, mobile numbers (0917) 556-2075, (0923) 638-3771 or email aspnc2012@gmail.com.